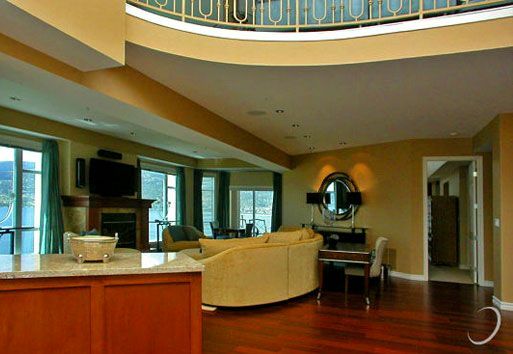 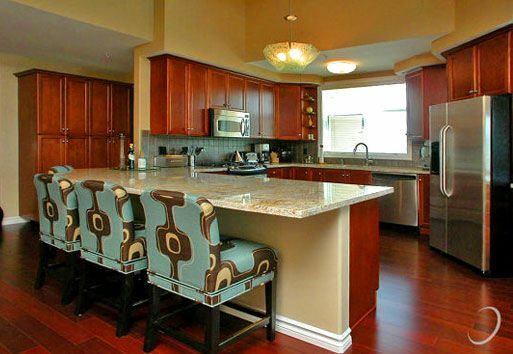 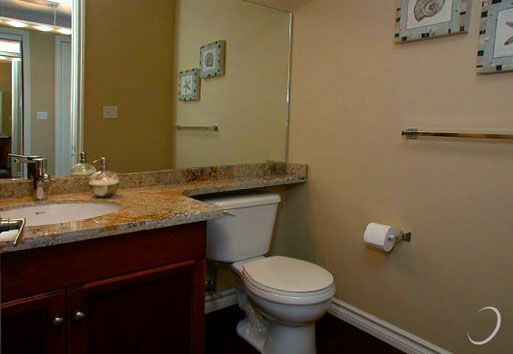 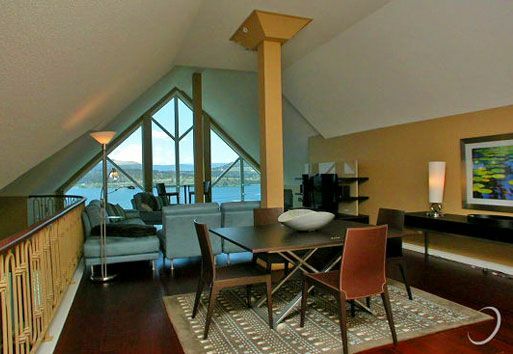 This 4 bedroom penthouse condominium features two levels and includes two enclosed parking spots and a boat berth. 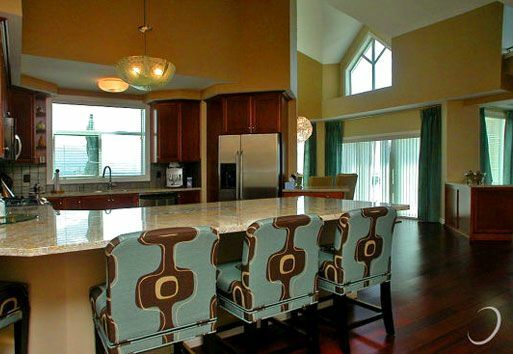 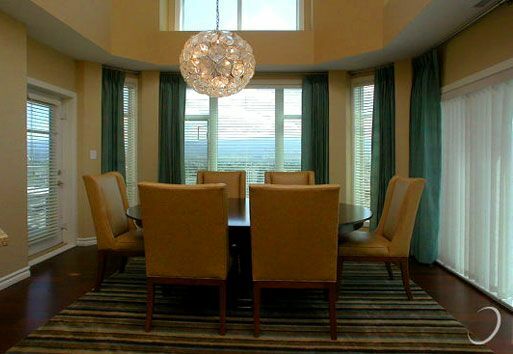 The main floor includes a large living room, dining room, and kitchen. 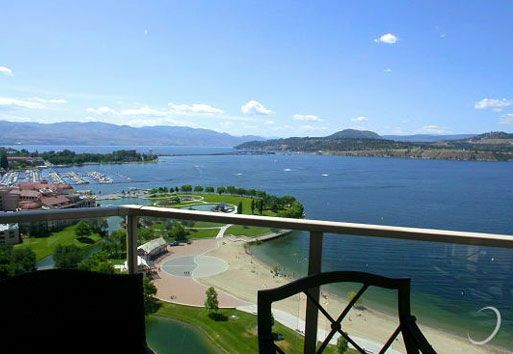 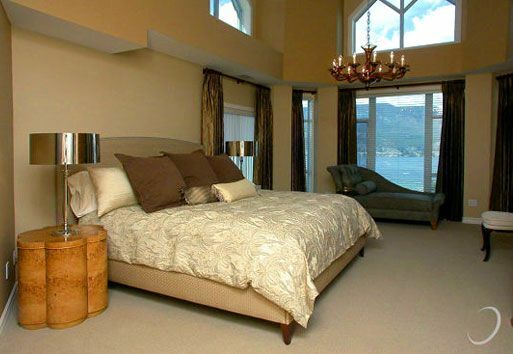 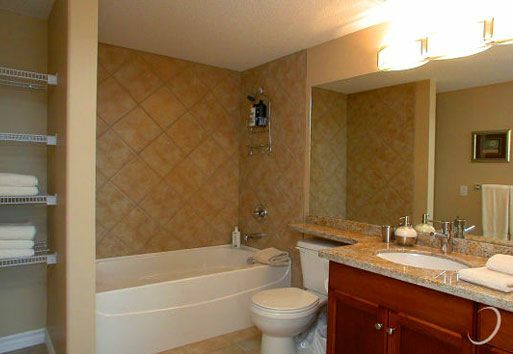 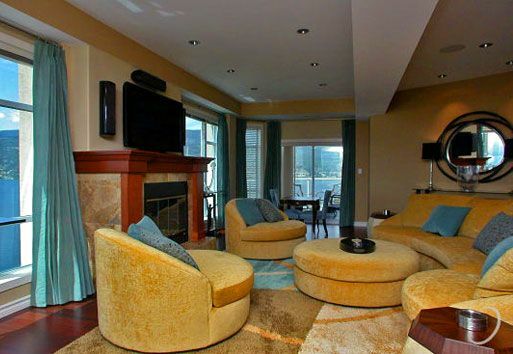 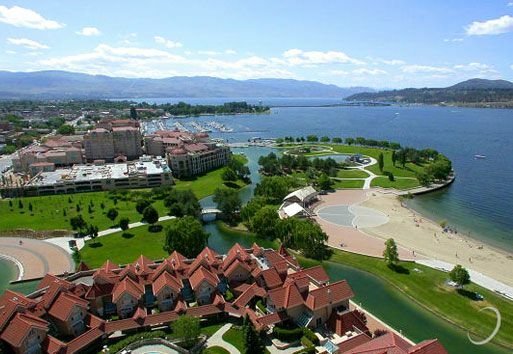 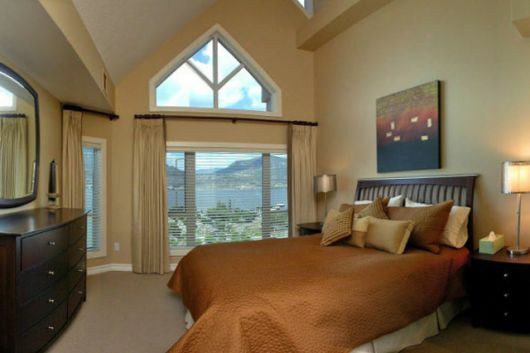 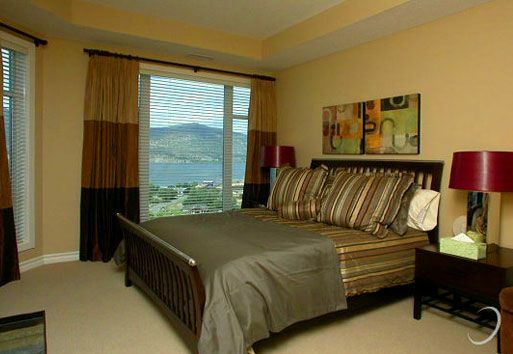 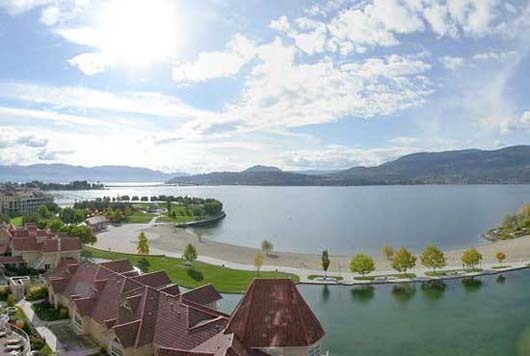 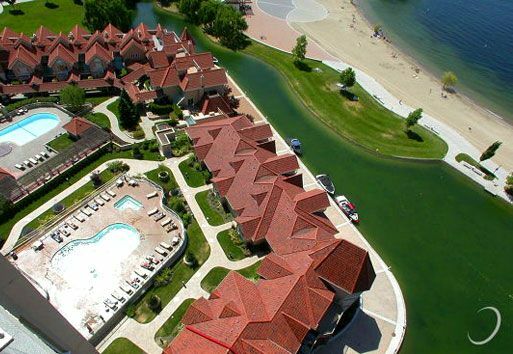 Sunset Waterfront Resort is located in the heart of Okanagan, right on the waterfront. 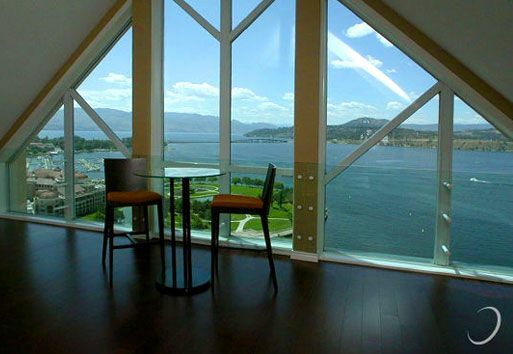 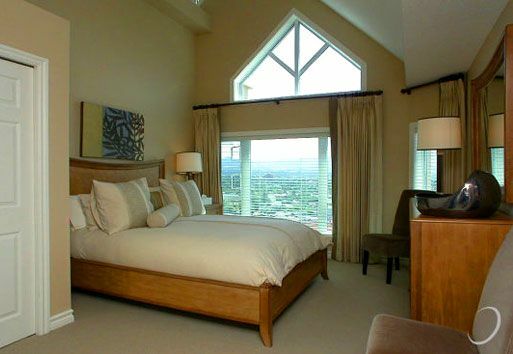 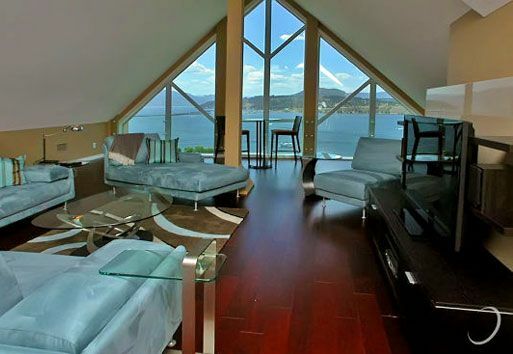 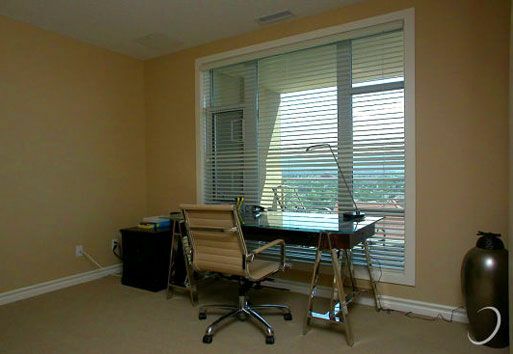 Let the sun shine into this executive condo and relish in the incredible views on the main sundeck. 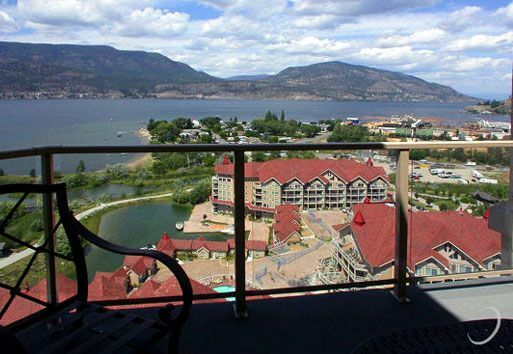 Relax in this high rise getaway with a great interior offering hardwood throughout the main living areas, stainless steel appliances, leather couches and a great natural gas barbecue overlooking Kelowna.